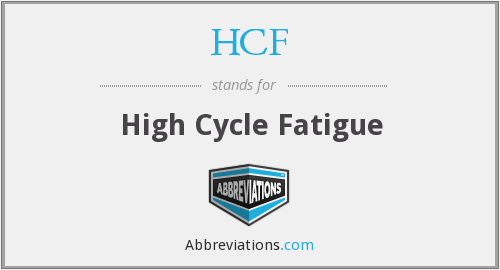 What does HCF mean? This page is about the various possible meanings of the acronym, abbreviation, shorthand or slang term: HCF. Mnemonic for ‘Halt and Catch Fire’, any of several undocumented and semi-mythical machine instructions with destructive side-effects, supposedly included for test purposes on several well-known architectures going as far back as the IBM 360. The MC6800 microprocessor was the first for which an HCF opcode became widely known. This instruction caused the processor to toggle a subset of the bus lines as rapidly as it could; in some configurations this could actually cause lines to burn up. Compare killer poke. Couldn't find the full form or full meaning of HCF? Know what is HCF? Got another good explanation for HCF? Don't keep it to yourself! "HCF." Abbreviations.com. STANDS4 LLC, 2019. Web. 22 Apr. 2019. <https://www.abbreviations.com/HCF>.